The overall championship in the 2018 MATCH Series—and more than $100,000 in bonus money—will be decided Sept. 22 at Laurel Park. The overall champion hinges on finish position and points. Sycamore Racing V’s Jessica Krupnick has 34 points in the Filly and Mare Sprint—Dirt Division, which concluded Sept.15 at Parx Racing, and remains the target for the MATCH championship, which provides $50,000 to the owner and $25,000 to the trainer. Two of the three still in contention — Laki, who won the Polynesian Stakes via disqualification, and Lewisfield, who has been in the money in all three of his MATCH Series starts — will face off in the Grade 3 Frank J. De Francis Memorial Dash. The former has 23 points to date and would finish with 35 points if he were to win the De Francis, giving him the overall title. The latter, with 19 points to date, will get five bonus points for making his fourth Series start and would finish with 34 points with a victory. And then there’s the other horse. Oak Bluffs has quietly amassed 22 points — third-most of any horse — and would reach 34 points with a win in the Laurel Dash. He is 10-1 on the morning line. Pimlico Race Course-based trainer Mary Eppler already took the 3-Year-Olds and Up Long—Dirt Division with Adam Staple and Jalin Stable’s 8-year-old gelding Page McKenney, who was retired several days before the fourth leg of the division. And she found out Sept. 19, by virtue of nominated horses that didn’t enter the Laurel Dash, that she had won the division with another 8-year-old gelding, Oak Bluffs. Oak Bluffs, bred in New Jersey by Patricia Generazio, has raced in the first four legs of the 3-Year-Olds and Up Sprint—Turf Division, which means he would get two bonus points on top of points for finish position in the six-furlong Laurel Dash. 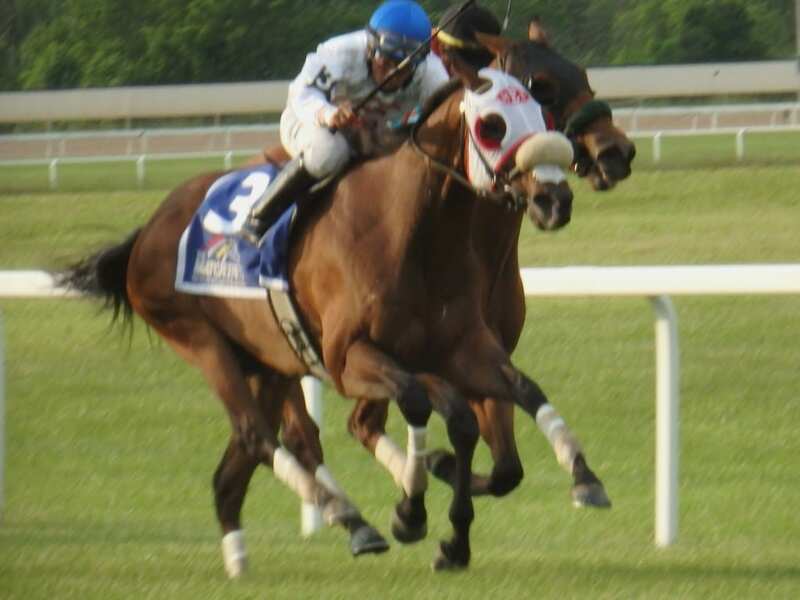 He already has earned a $5,000 bonus for Generazio—owner of the top turf sprinter Pure Sensation—from the Thoroughbred Breeders Association of New Jersey for being the top New Jersey-bred colt or gelding by points in the MATCH Series. The second and third horses in the division standings — Imprimis (20 points) and Pool Winner (19 points) — were nominated to the Laurel Dash but not entered. 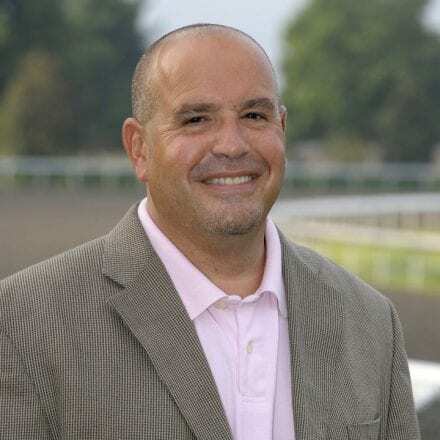 Pool Winner, owned by Colts Neck Stable and trained by Alan Goldberg, has raced three times in the MATCH division, so he qualifies for bonus money. He is currently second in the standings but Pewter Stable’s Dubini, trained by Kathleen Demasi, has 12 points and will earn 5 bonus points for his fourth division start in the Laurel Dash plus any points based on finish position.